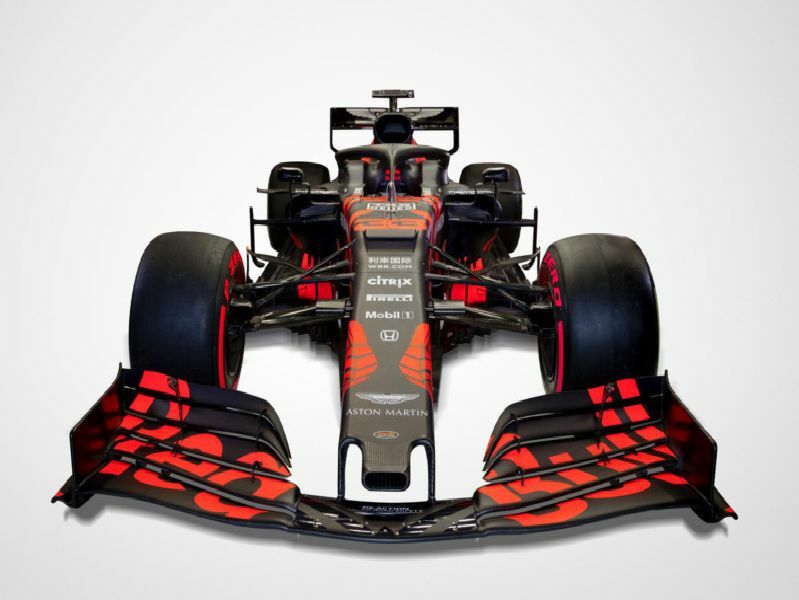 The new 'one-off' paint scheme unveiled on Red Bull Racing's new RB15 Wednesday is one of the most attractive ever to grace the carbon fibre of an F1 car. The Tilbrook team are no strangers to one-off paint schemes down the years. Take a look at some of the hits and misses. The one-off livery painted on this year's RB15 is to mark the team's first season with Honda. The digital camo look featured when Daniel Ricciardo put the first miles on Red Bull's 2018 contender, the RB14. It was used for one day only. Daniel Ricciardo and Daniil Kvyat completed the first test in 2016 with this prototype livery, often used to disguise road cars. David Coulthard's final race in F1 at the Brazilian Grand Prix saw him take to the circuit with this one-off livery to promote Red Bull's 'Wings for Life' charity. Unfortunately, he was taken out at the second corner.